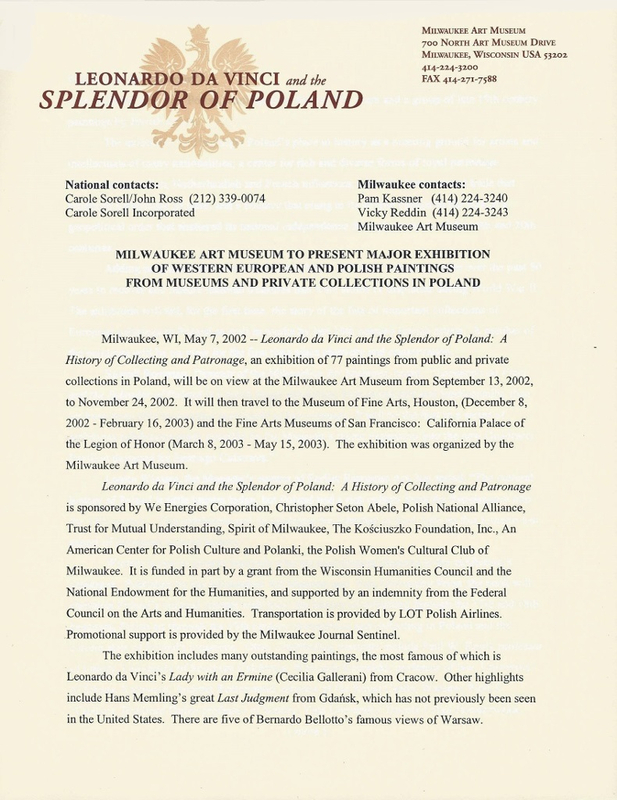 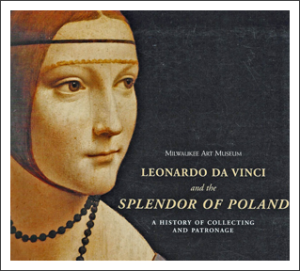 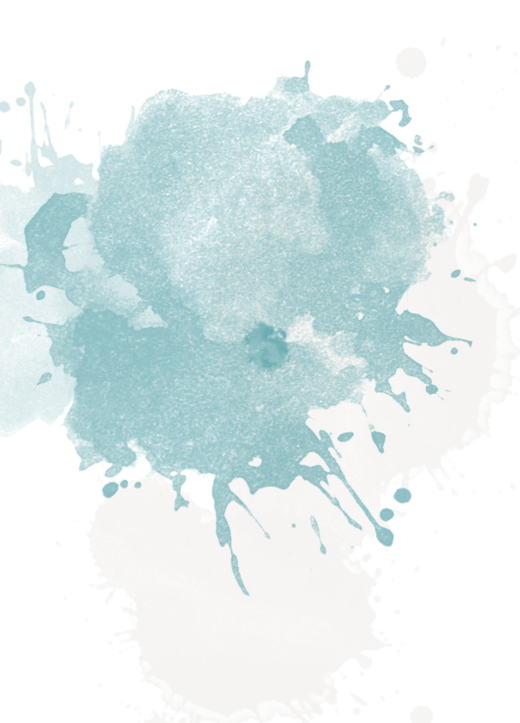 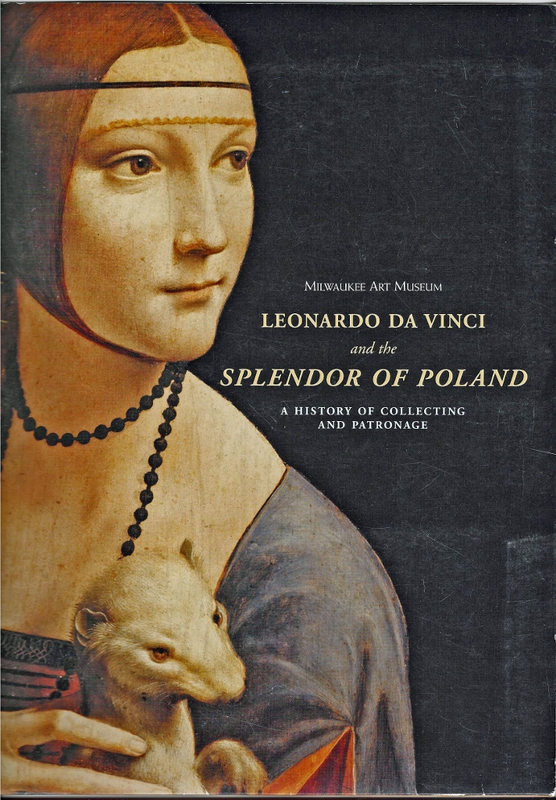 LEONARDO DA VINCI AND THE SPLENDOR OF POLAND - Carole Sorell Inc.
A History of Collecting and Patronage, an exhibition of 77 painting from public and private collections in Poland, will be on view at the Milwaukee Art Museum from September 13, 2002 to November 24, 2002. 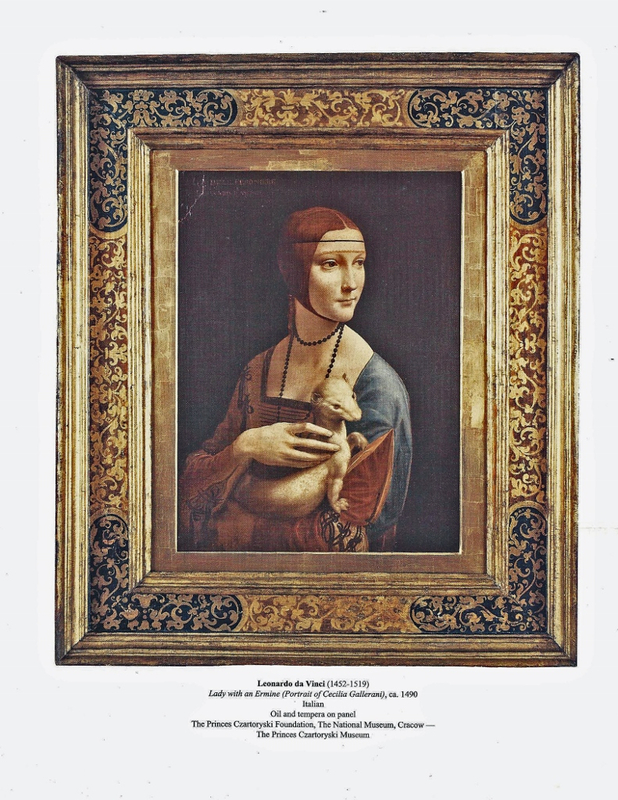 The exhibition includes many outstanding paintings, the most famous of which is Leonardo da Vinci’s Lady with an Ermine (Cecilia Gallerani) from Cracow. 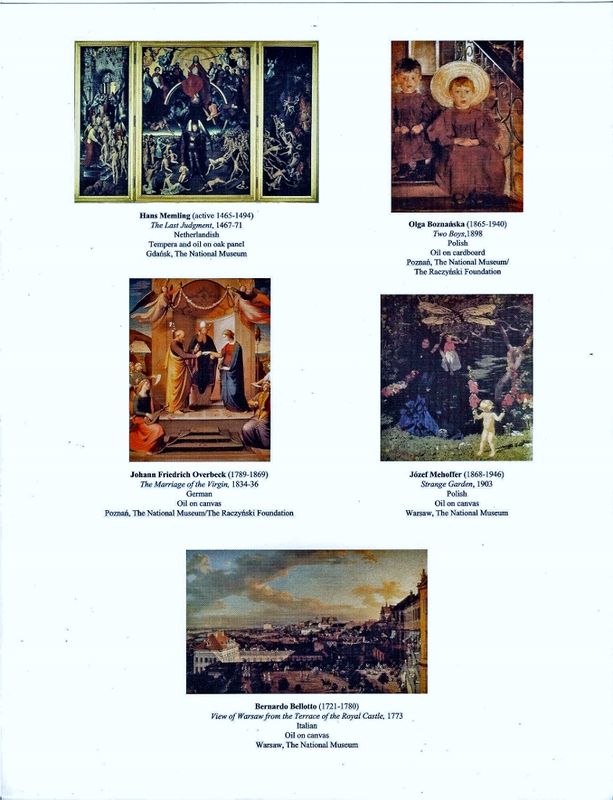 Other highlights include Hans Memling’s great Last Judgement from Gdansk, which has not previously been seen in the United States.